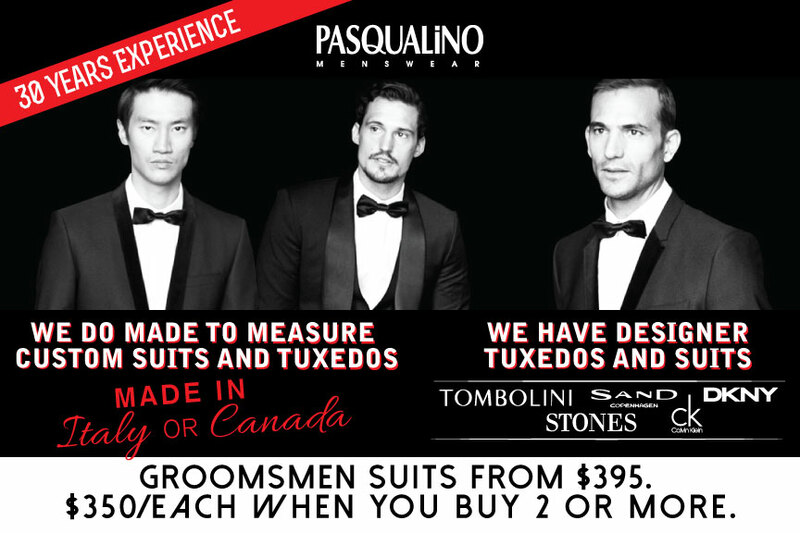 Come visit our showroom and store at 654 College St. Toronto, little Italy, and get fitted. We will take your measurements and create your personal profile. Ordering online will never be the same.